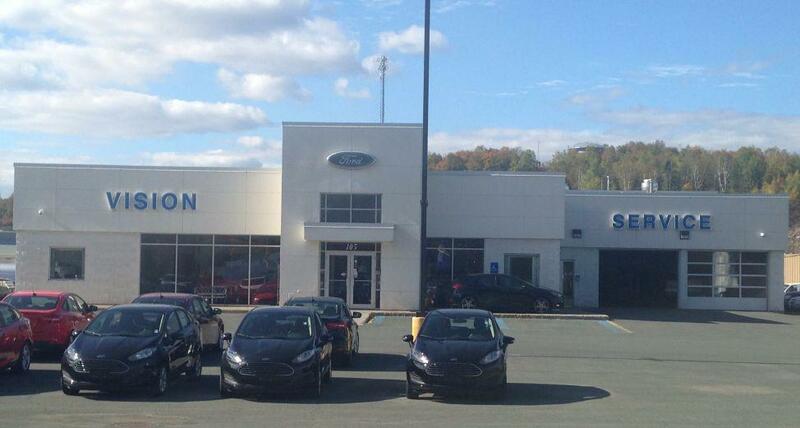 Ford Dealership in Atholville, NB - Vision Ford Inc. Welcome to the Vision Ford website of Atholville. We are here to help you in your quest to find new cars or used vehicles. Our dealership group has a new vision. 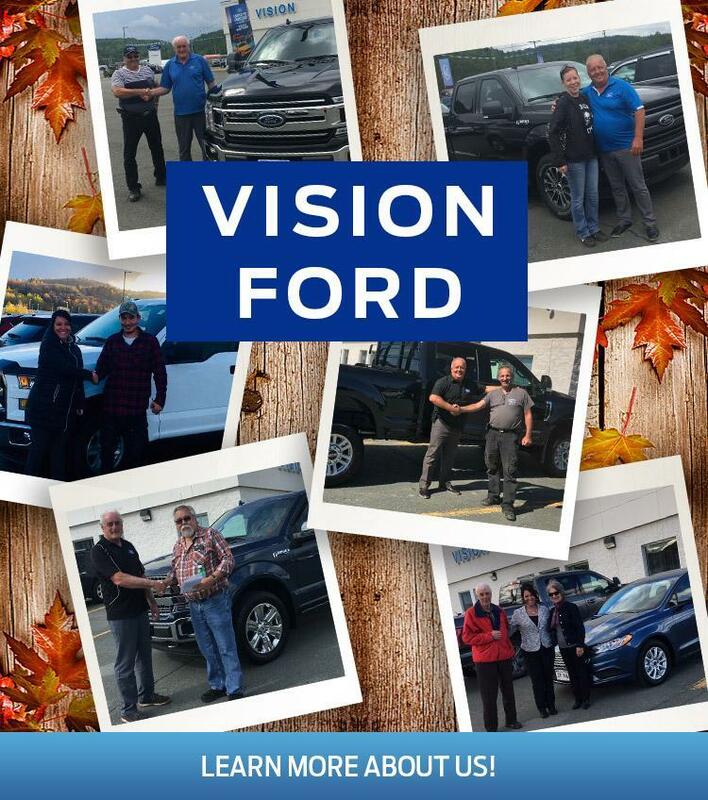 Here at Vision Ford of Atholville, our sales staff is knowledgeable, committed and proud to offer the best vehicles and related products. We want to offer customers the best car buying experience. 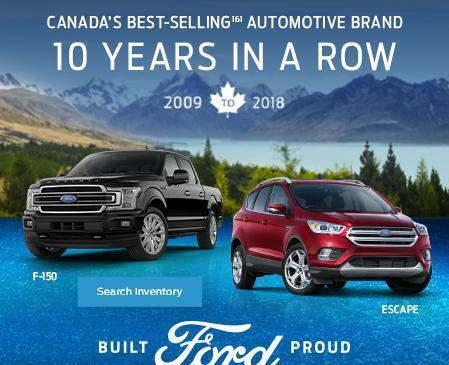 Stop by Vision Ford of Atholville to ensure you find new and second-hand quality vehicles. 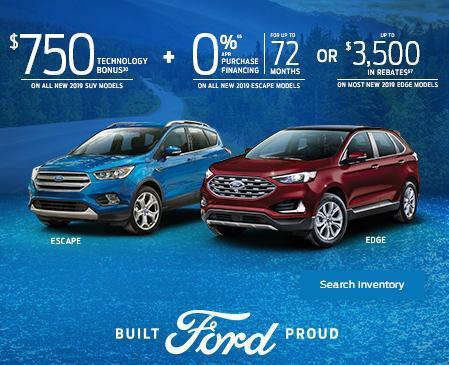 At Vision Ford of Atholville, our inventory is filled with the best choices. Our concession is ideally located in the heart of the Restigouche and very close to the beautiful province of Quebec. We are open to convenient hours to accommodate our clientele. Find driving directions by clicking on our interactive link or call us to speak with our friendly sales staff. 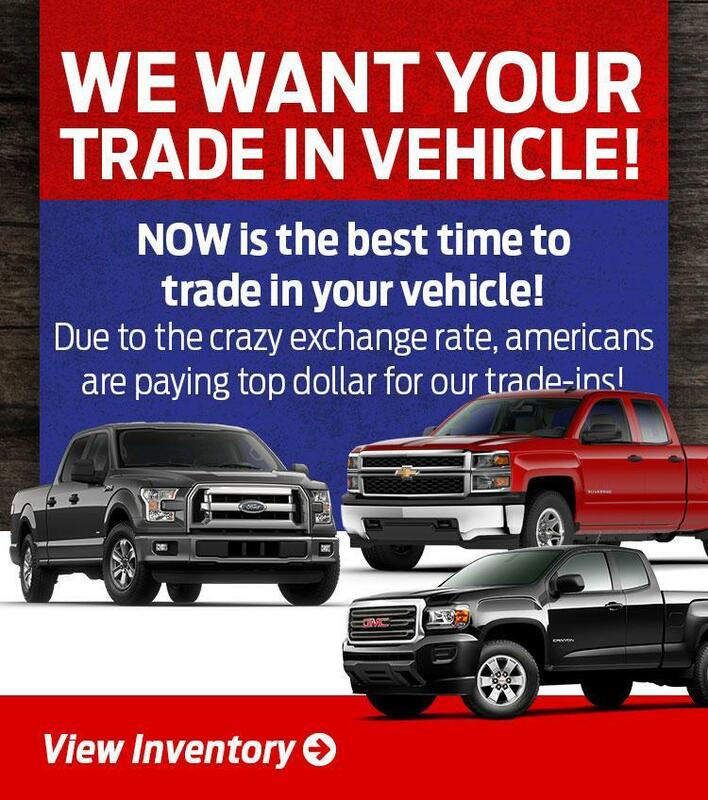 Check our website if you are not ready to go to our dealership. Visit, shop, or take a quick look. 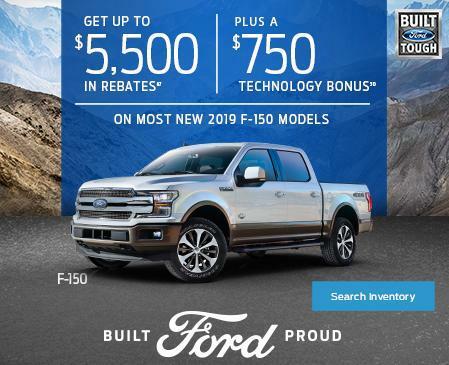 Find information on the Ford F-150 truck or another model you are interested in. 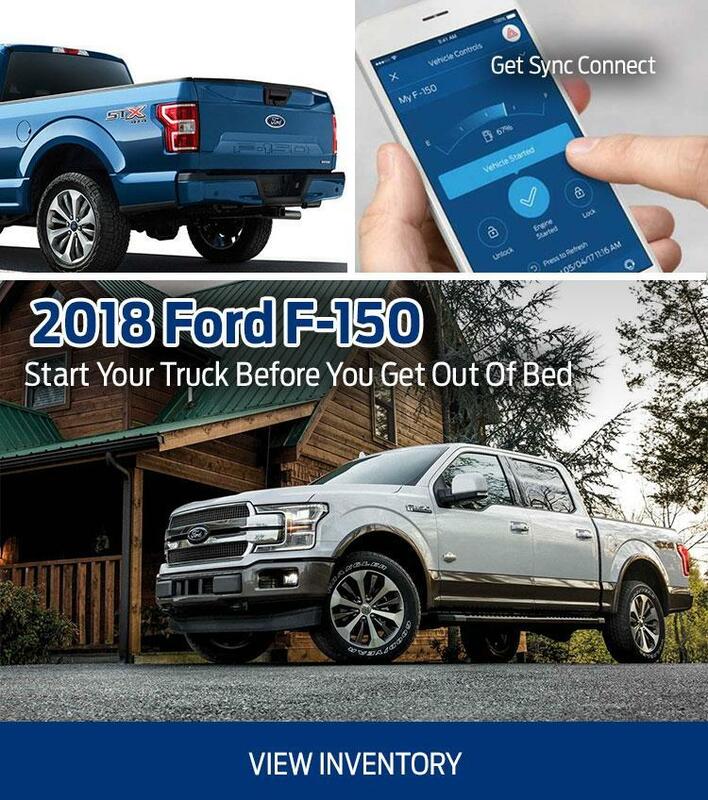 You can also check out our online inventory that is easy to use to get information on all new Ford models or for a pre-owned vehicle. Thank you for visiting our site! At Vision Ford of Atholville, we look forward to serving you.